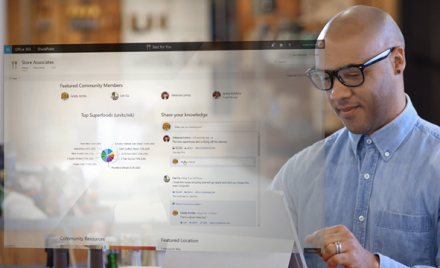 SharePoint spaces and other innovations announced today mainstream mixed reality and AI to transform content collaboration for the modern workplace. 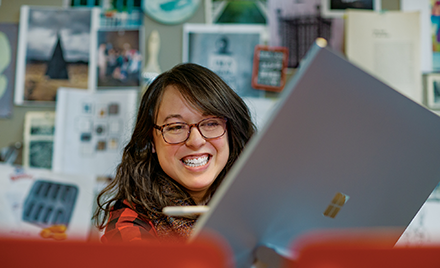 Discover practical ways to build more inclusive workplaces and empower every person to create, communicate, and collaborate with Microsoft 365 accessibility. At the SharePoint Virtual Summit, we announced new innovations for SharePoint and OneDrive, including communication sites, custom forms built with Microsoft PowerApps and simple file sharing directly in File Explorer on Windows 10. 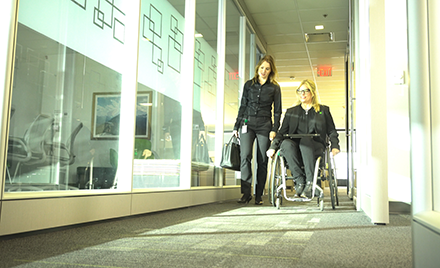 We also showcased customers who are accelerating their digital transformation with Office 365. Today at Microsoft Ignite, we announced the next wave of innovations for SharePoint and OneDrive. —Read on for the highlights. 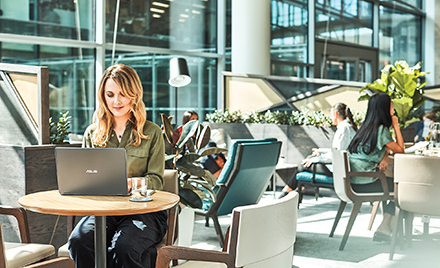 At this week’s Microsoft Exchange Conference (MEC) in Austin, we’ll continue to discuss cloud-first and mobile-first scenarios that embody the new world of work, while we shine a spotlight on an application at the heart of communications and collaboration: email. Don’t miss the Microsoft Exchange Conference! Read more Don’t miss the Microsoft Exchange Conference! SharePoint Conference 2014 is right around the corner! Learn why Microsoft Corporate Vice President Jeff Teper wants you to experience the event of the year.